Assets under management in the Robo-Advisors segment amounts to US$749,703m in 2019. Assets under management are expected to show an annual growth rate (CAGR 2019-2023) of 18.7% resulting in the total amount of US$1,486,257m by 2023. In the Robo-Advisors segment, the number of users is expected to amount to 13,782.1 thousand by 2023. The average assets under management per user in the Robo-Advisors segment amounts to US$90,505 in 2019. Reading Support Assets under Management in the Robo-Advisors segment amounts to US$749,703m in 2019. Reading Support The Robo-Advisors segment is expected to show a growth in Assets under Management of 39.9% in 2020. Reading Support In the Robo-Advisors segment, the number of users is expected to amount to 13,782.1 thousand by 2023. 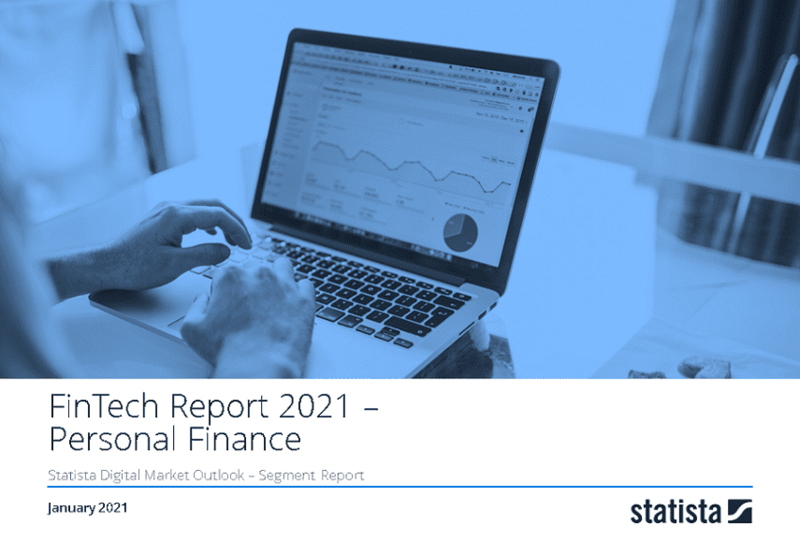 Reading Support User penetration in the Robo-Advisors segment is at 2.5% in 2019. Reading Support The average assets under management per user in the Robo-Advisors segment amounts to US$90,505 in 2019.